You probably won’t lose saved game files especially often. However, you’ll need to back up the saved games if you’re planning on getting a new desktop or laptop. Then you can still open the saved files from a USB drive after installing the game on a new PC. Furthermore, backing up saved games ensures you have backup copies in case one or two get corrupted. 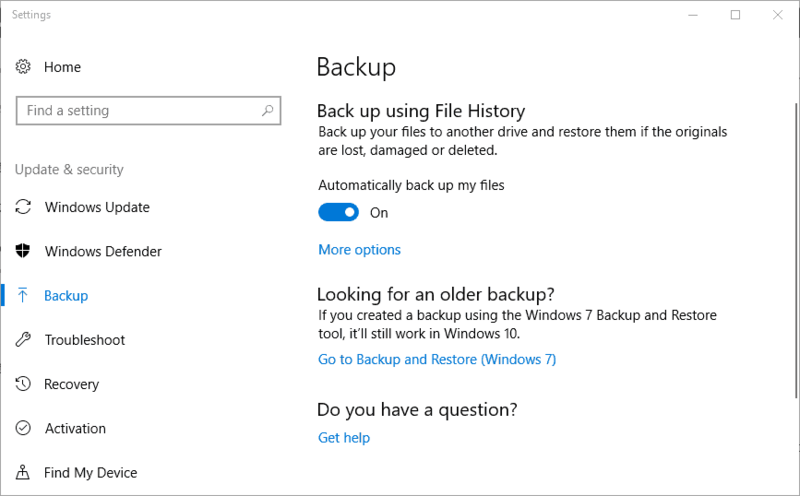 This is how you can back up games‘ save files in Windows 10. You can manually back up saved game files or folders with File Explorer. 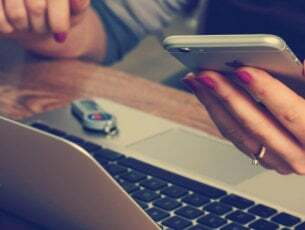 However, you’ll need to be clear where the saved files are stored. 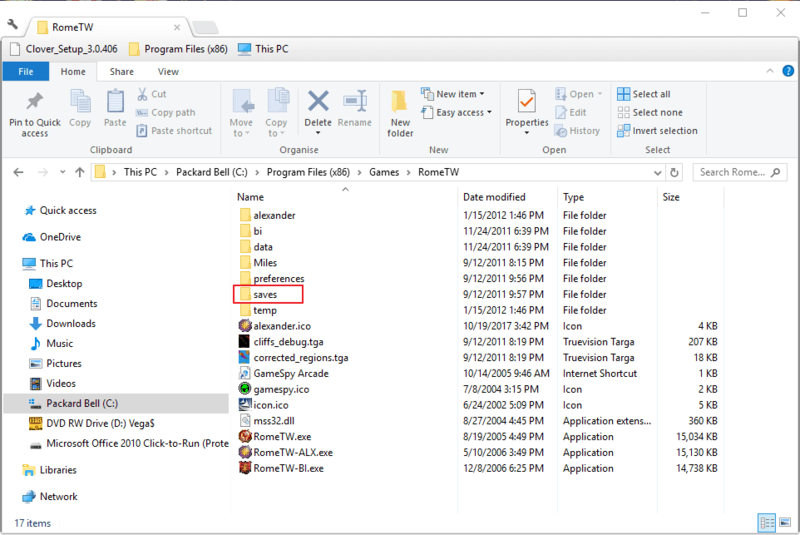 The paths for game save files can vary, but you can usually expect to find a saved game subfolder within games‘ primary folders. Your My Documents (or Documents) folder might also include saved game file subfolders. 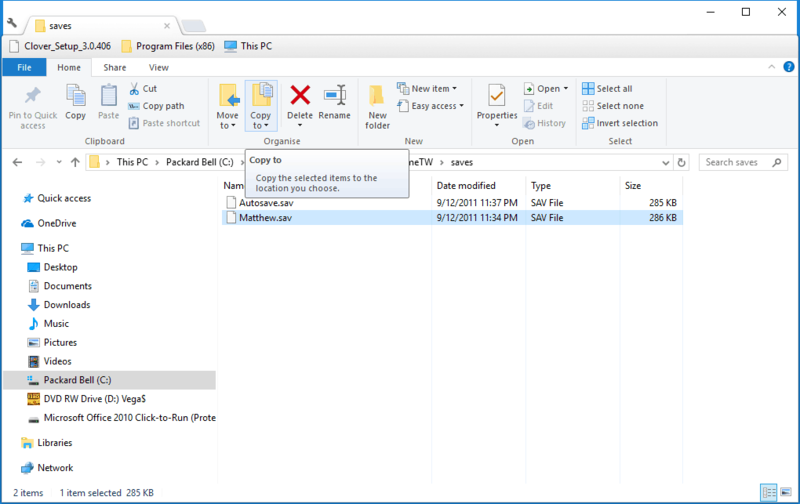 This is how you can back up games‘ save files with File Explorer. Click the File Explorer button on Windows 10’s taskbar. 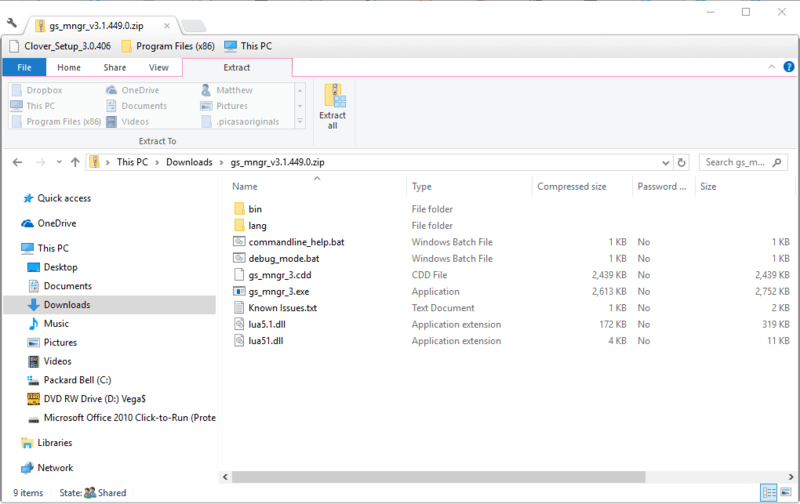 Open the folder that includes the game‘s save file subfolder as shown in the snapshot directly below. Now select the saved game file subfolder, and press the “Copy to” button on the Home tab. Select a folder to copy it to from the menu shown in the snapshot directly below. Insert a USB flash drive in your desktop or laptop to back up the folder to. You can back up single saved files much the same. Open the game‘s save folder, select a file and press the “Copy to” button. If you prefer to have automatic backups for saved games, back them up with File History. That’s a built-in backup tool included with Windows 10. 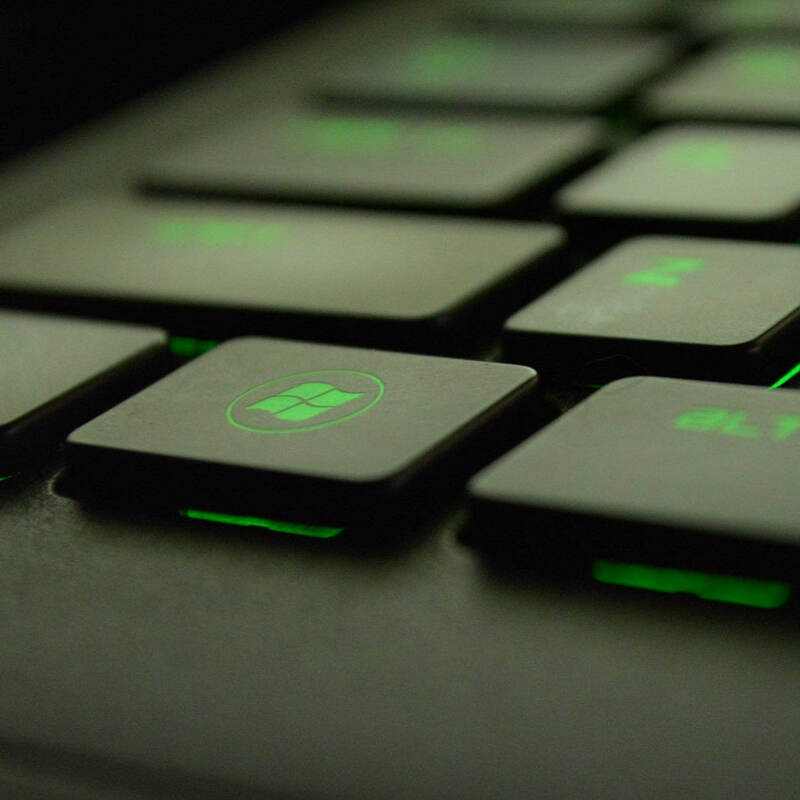 This is how you can back up game save files with that utility. Press the Cortana button on the left of the Windows 10 taskbar. Enter the keyword ‘backup’ in the search box. 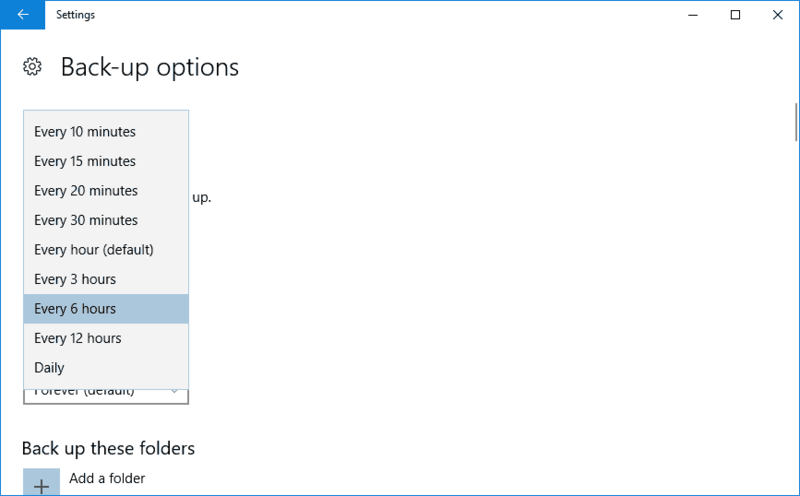 Select Backup settings to open the window in the snapshot directly below. Then insert a flash drive, or another external hard drive, in a USB slot. Press the Add a drive button, and select a backup drive. 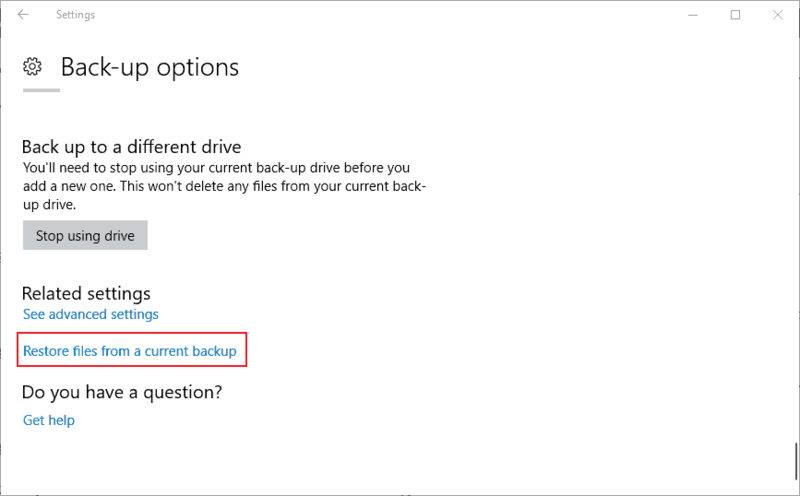 The Automatically back up my files option is selected by default. You can select further configuration options by clicking More options. Click the Add a folder option. Then you can select the subfolders to back up your saved game files from. Windows will back up your game saves every hour with the default setting selected. 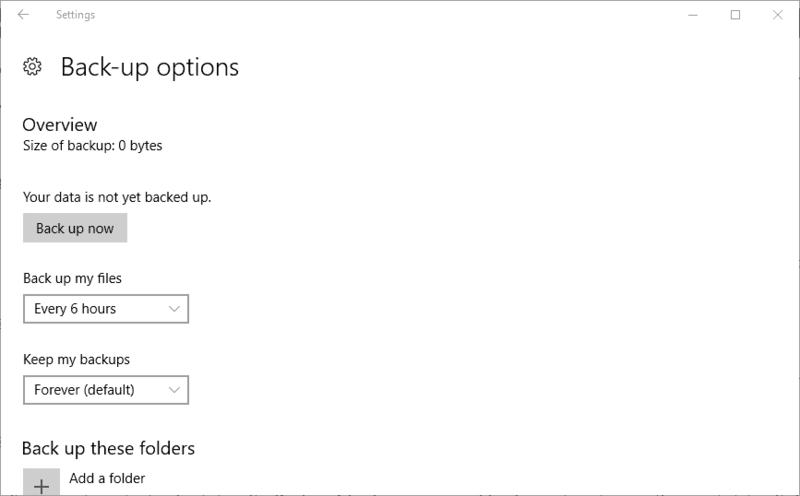 However, you can configure that setting by selecting an alternative option from the Back up my files drop-down menu. Press the Back up now button to back up your selected folders. You can restore a backup by clicking the Restore files from a current backup option shown in the snapshot directly below. 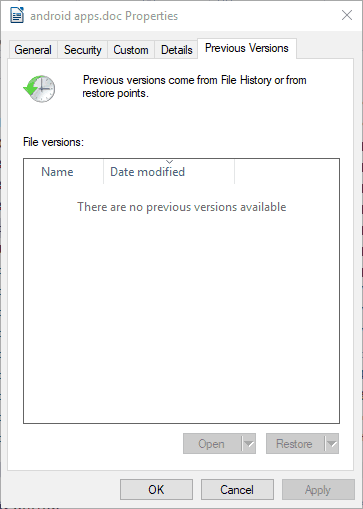 You can also restore backup copies from within File Explorer by right-clicking a file and selecting Restore previous version. Select an earlier file from the Previous Version tab shown directly below. Although there are plenty of backup utilities for Windows, there aren’t many specifically designed for backing up game saves. 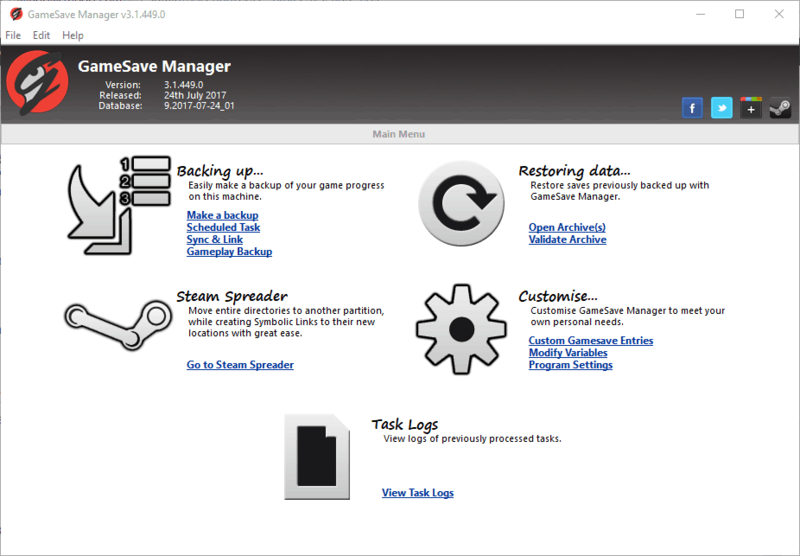 GameSave Manager is freeware software that scans your hard disk for games and their save files. Then you can select the folders for GameSave Manager to back up without rummaging through File Explorer. This is how you can back up game saves with that software. Open this website page, and click the Download button there to save GamesSave Manager’s ZIP file to Windows. 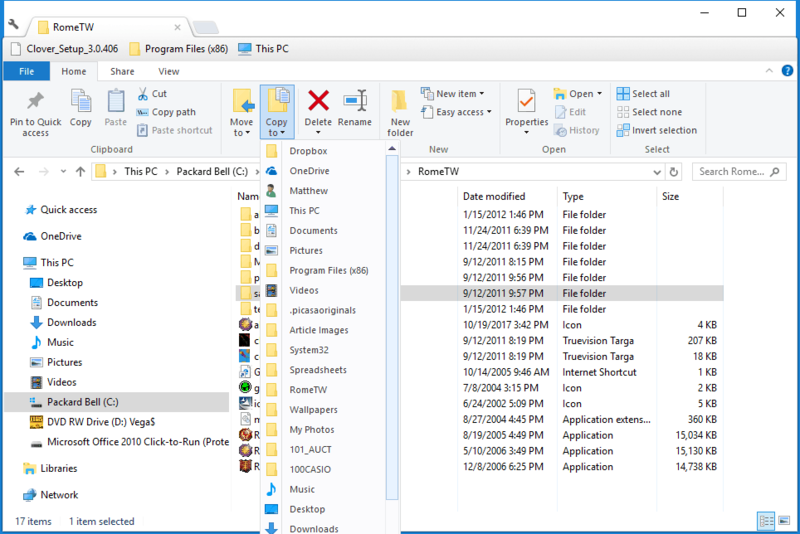 Open the GameSave Manager ZIP in File Explorer, and press the Extract all button. 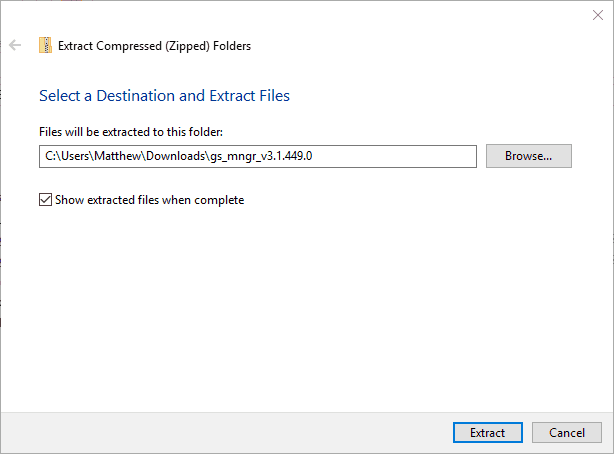 Enter a path to extract the compressed folder to, and click the Extract option. 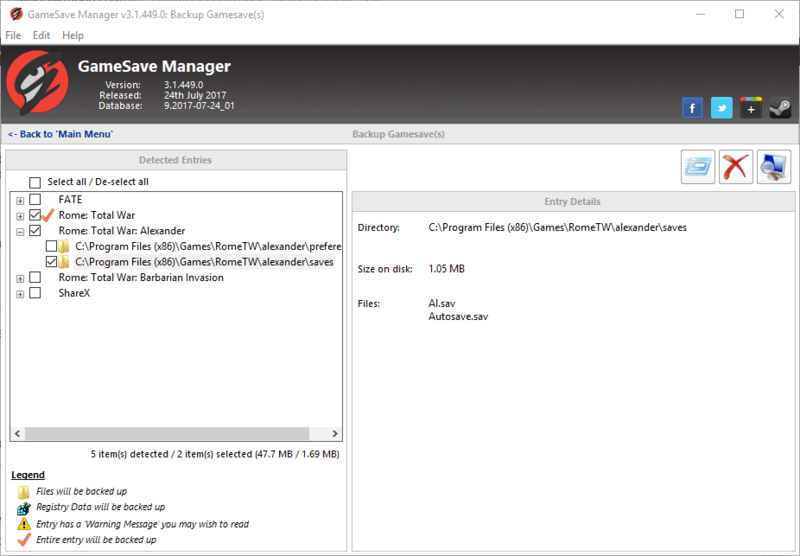 Open GameSave Manager’s window from the decompressed folder. A dialog box window might open asking to open the software with admin rights. Press the Yes button to open GamesSave Manager with admin rights. Click the Make a backup option to open a list of folders that include game save files as in the snapshot below. Click the Select all check box to back up all the listed folders. Press the Start the Backup Task now button. Choose a folder to back up the game saves to, and click the OK button. GameSave Manager also has a few other handy tools and options. You can schedule backups by clicking the Scheduled Task on the software’s window. 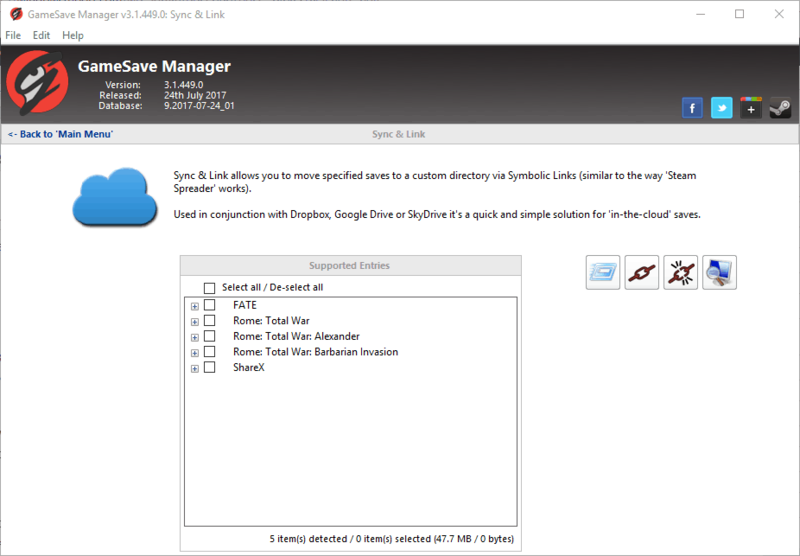 You can also create symbolic links to back up game saves to Google Drive or Dropbox cloud storage with the Sync and Link tool. Those are three ways you can back up games‘ save files. As GameSave Manager scans for game save folders, it’s probably quicker to back up the files with that software than File History. 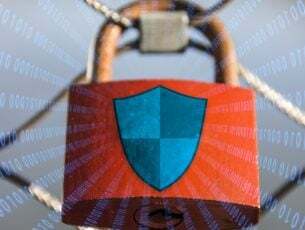 This software guide provides further details for some of the best backup utilities you can also back up game save files with.